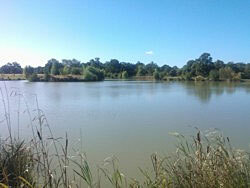 WELCOME TO CACKLE HILL LAKES Specimen and Coarse Fishery, situated in Biddenden, Kent, heart of the Weald country side. 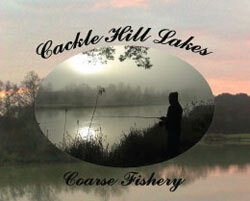 and new anglers will enjoy the fishing experience Cackle Hill has to offer. 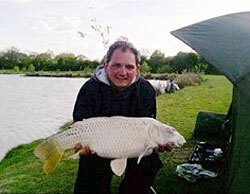 Day and night fishing tickets are available, to make a relaxing break for a weekend or more. Matches can be booked, please contact us for available dates. 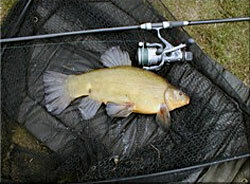 The bottom lake or Original lake has had a year off and has recently been stocked with a mixture of silver fish small Carp, Tench and Perch from the Top Lake. 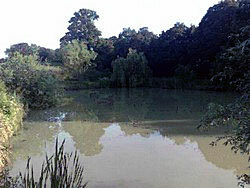 Last year we transferred the large Cats and Carp from the Original Lake to the Top Lake so making this an ideal Lake for the modern Carp and Catfish angler. 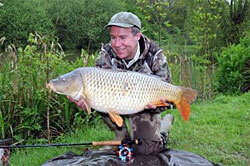 On site, we have a tackle shop that stocks a comprehensive range of terminal tackle, luggage, unhooking mats, landing nets and bait. We also have a cafe area that serves hot, freshly cooked food, with fridges containing cold drinks and snacks. 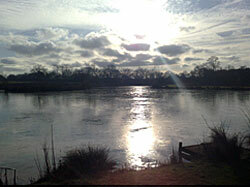 There are toilet and shower facilities facilities, and secure parking areas onsite. We have built two luxury lodges to be rented by families or anglers who enjoy their home comforts or wish to fish and tour the local area.